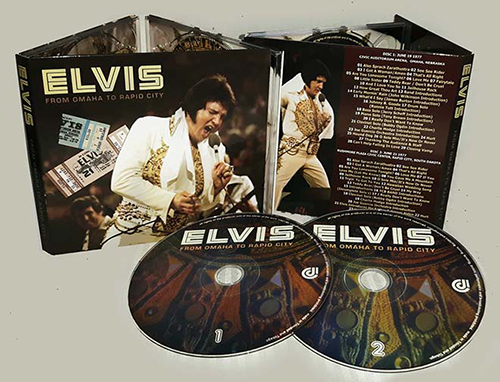 Now on popular demand the two shows are available on this beautiful 2cd set. Packaging is a fold out deluxe digipack. When you have Tee CBS Recordings by Gravelroad (2013) or one of the other releases of the shows there is absolutely no need for this one. When you have none of them this one is good for you. In the end....nothing new. Could be a straight copy of the Gravelroad.